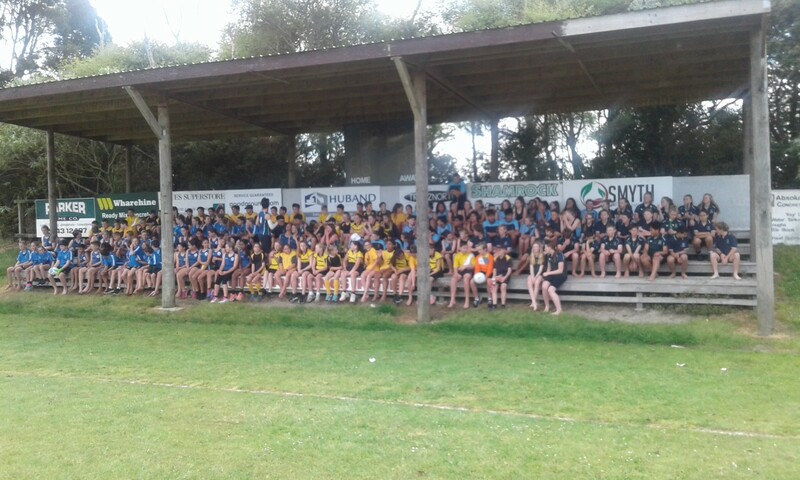 Our Year 7’s & 8’s participated in the annual Kaiwaka sports day. 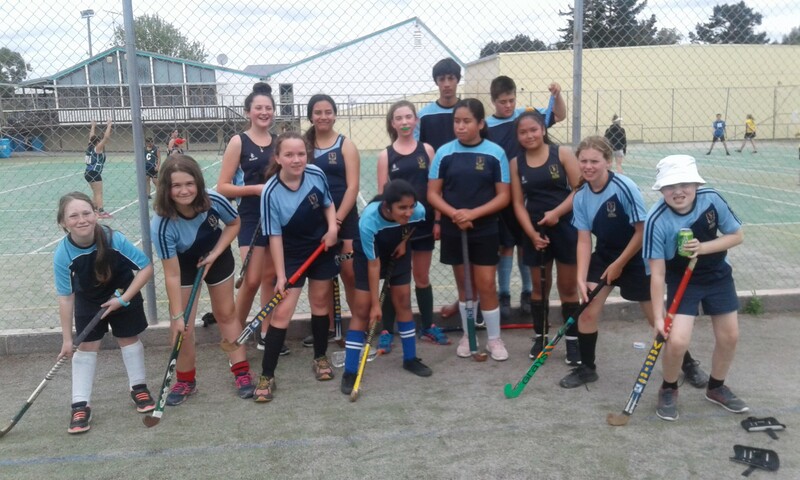 There was a good variety of sports on the day which included playing Hockey, Netball, Soccer and Rippa Rugby. The sports were run by Senior students from the contributing schools. 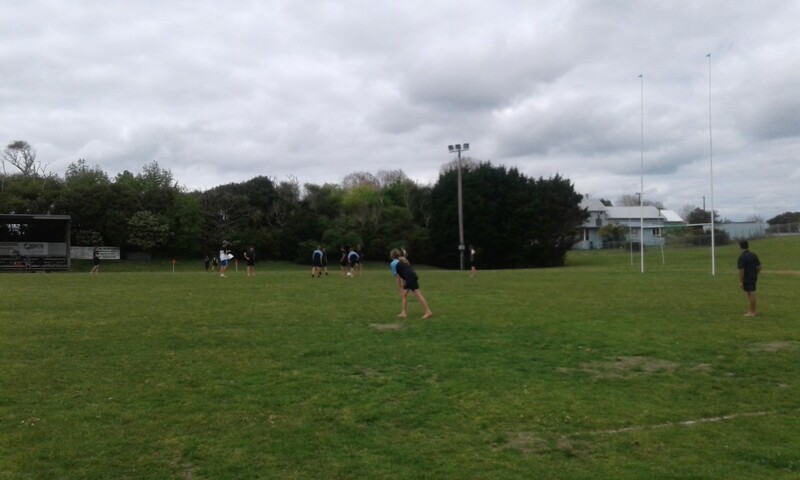 There was a total of 4 schools who participated in the tournament which included Otamatea High School, Bream Bay College, Mangawhai Intermediate and Ruawai College. The weather was great and all who participated had a fun day. Please find photo’s from the day below.